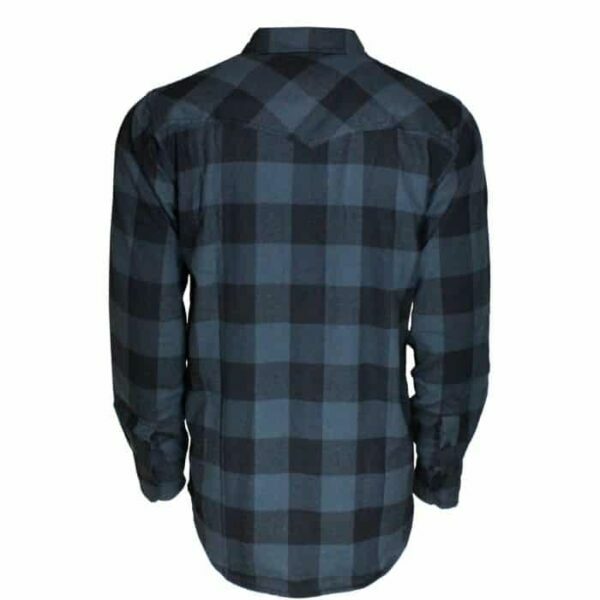 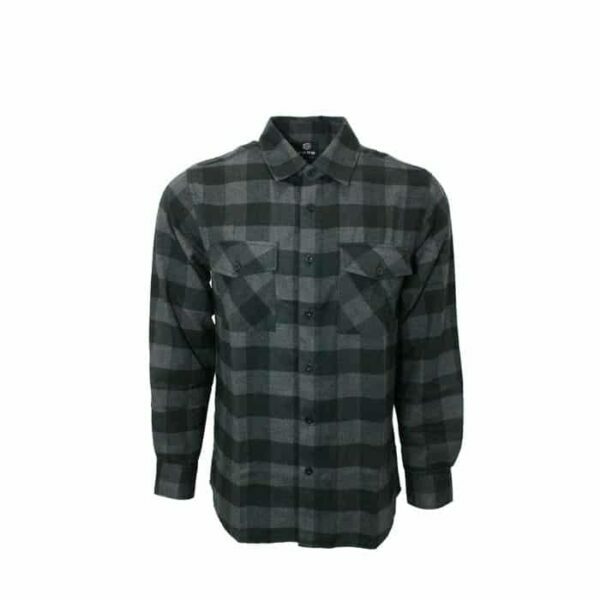 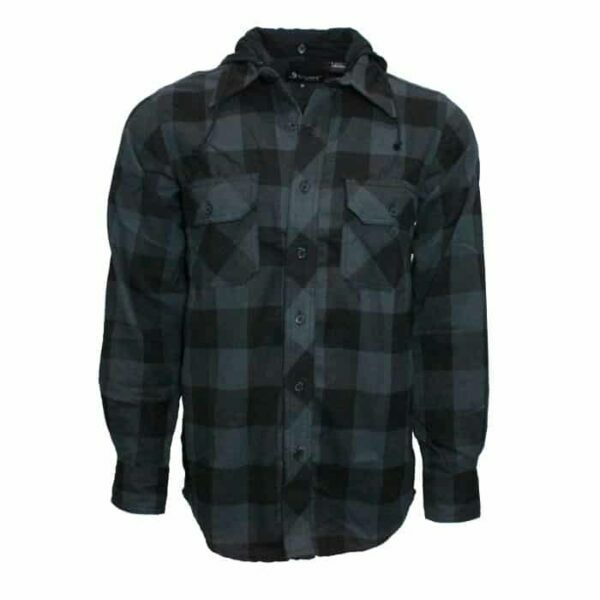 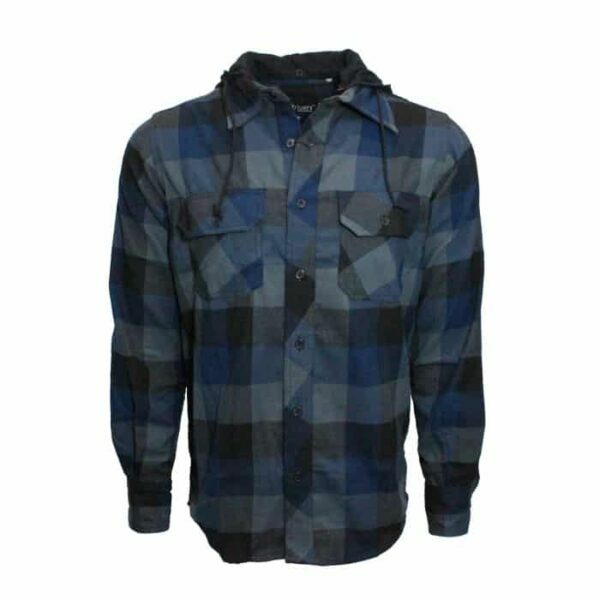 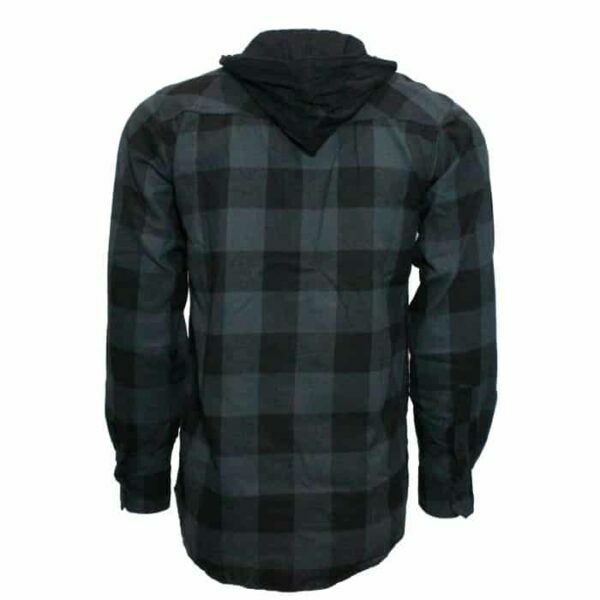 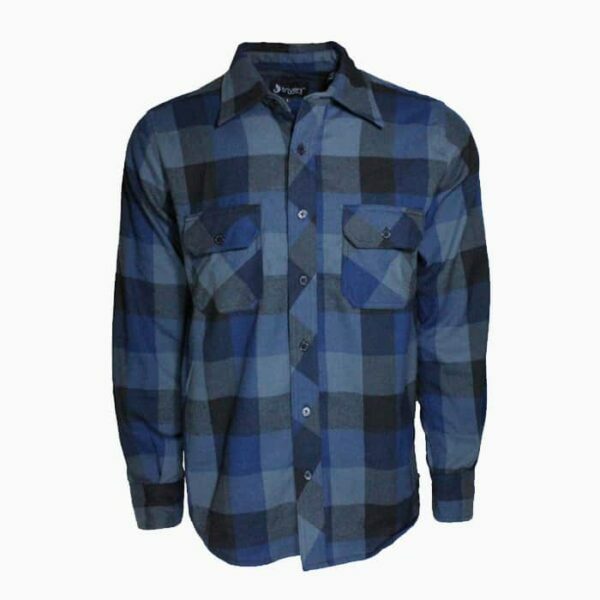 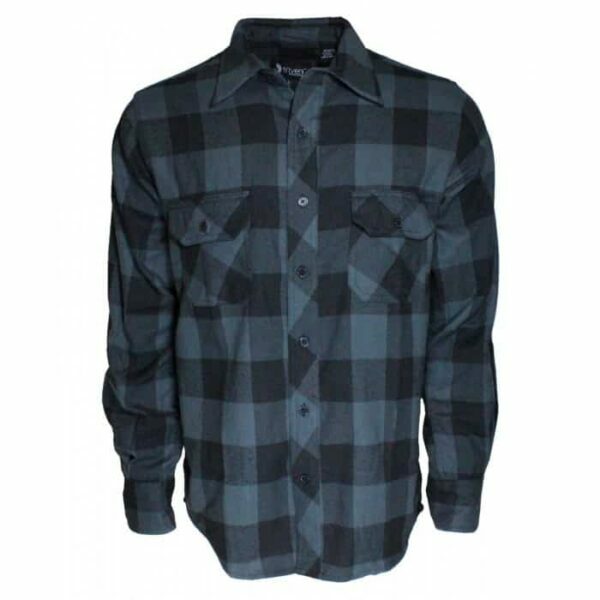 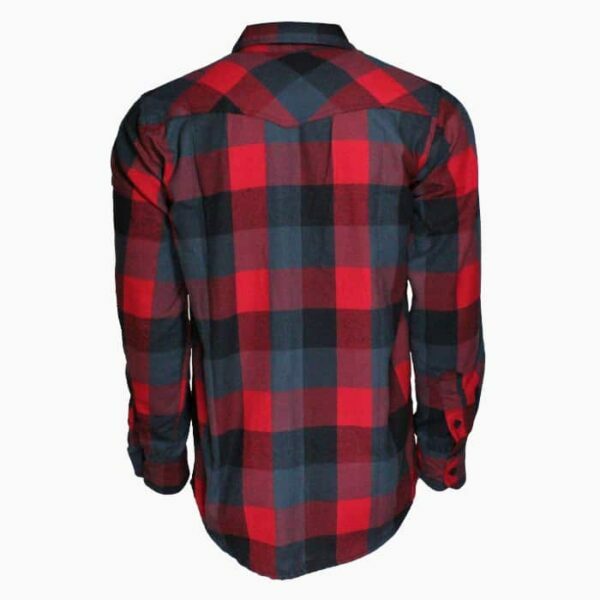 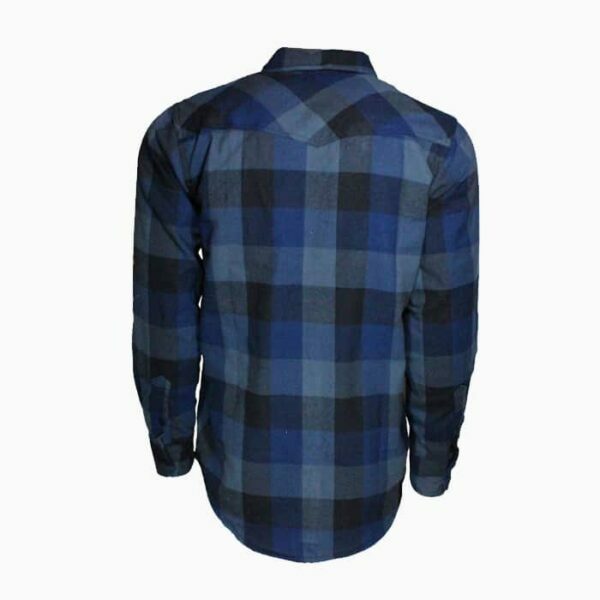 This Classic And Timeless Buffalo Plaid Flannel Is Well Constructed And Made To Last, It's The Best Priced Flannel Shirt On The Market Money Can Buy. 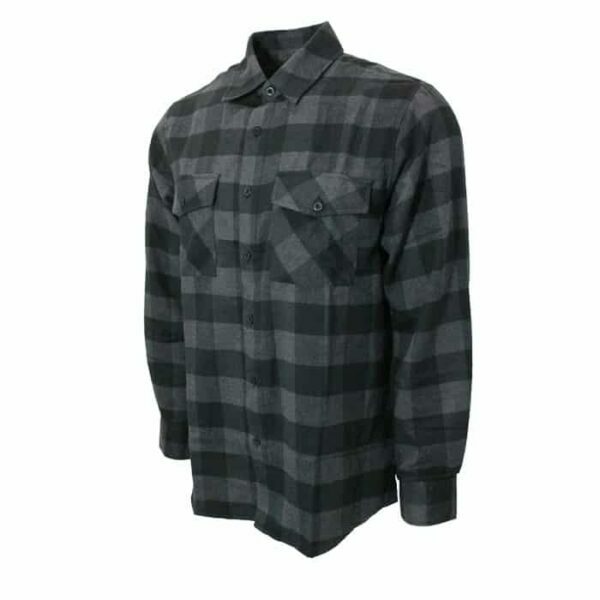 We've Been Selling Them At Our Retail Shop For Over 20 Years. 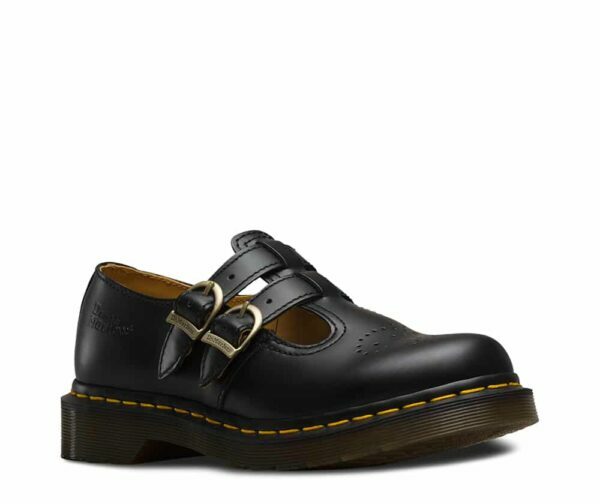 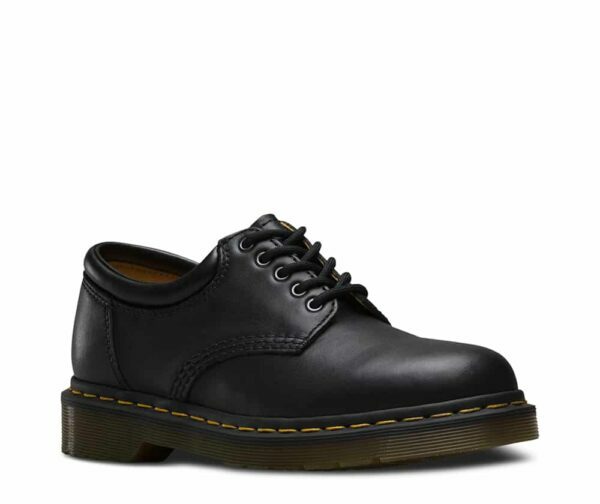 "Standard To Slim Fit And Runs Slightly A Size Smaller". 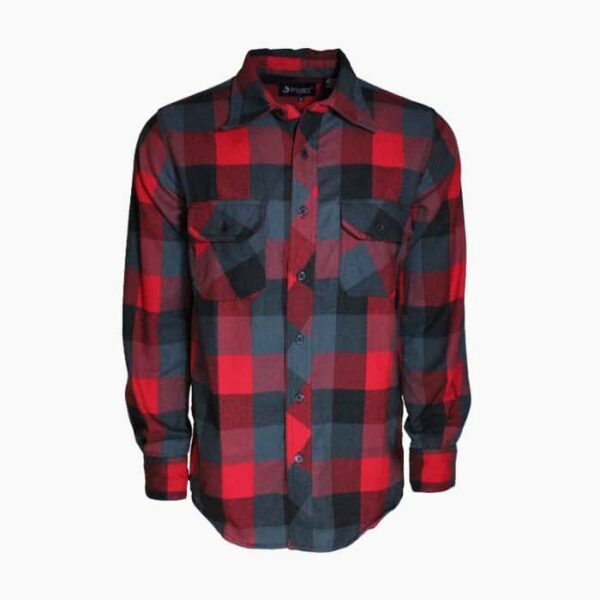 We Suggest You Choose The Larger Size Since They Run Slightly Small And Will Shrink A Little After You Wash them.